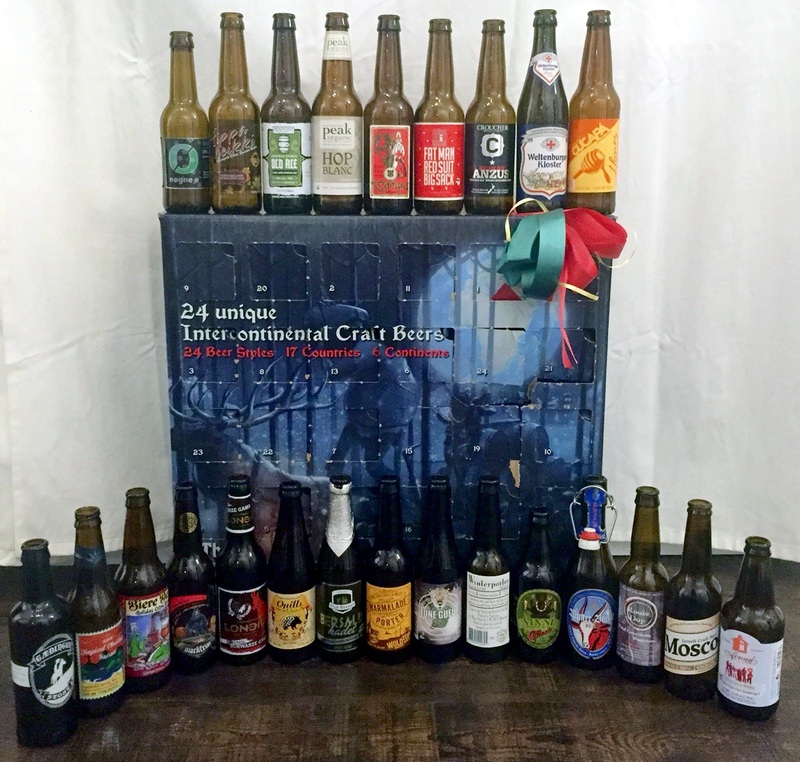 The craft beer advent calendar, 2014, is complete. It has been a really interesting 24 beers with a lot of variety and a veritable world tour of brews. My wife asked if I’d be interested in doing this again. ABSOLUTELY. It was a fantastic experience that gave me the opportunity to try beers that I might never have the chance to try again. I certainly hope I can for some of them, others…I’m okay not having them again. So, let us wrap up the post with some statistics. We had 24 beers all of which were a different style or variation on a style. Certainly the majority of the beers came from the European countries with absolutely NONE coming from Canada. We had some repeat countries as listed above with 3 coming from the United States as the top contributor. Thanks so much for following along. I hope that you enjoyed these reviews and found them useful. I hope that you continue to follow along as I continue to blog about beer news and reviews. Do you have a beer calendar for 2017? I do not. It’s not available in Manitoba yet. I do hope to get my hands on one again this year!